Click the picture above to learn more about our church! 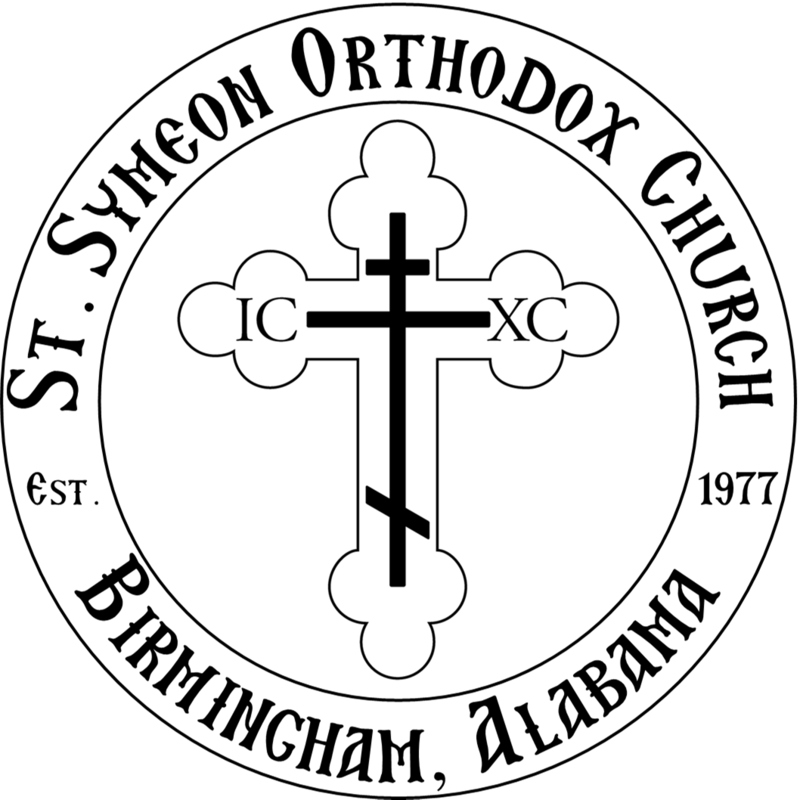 St. Symeon Orthodox Church is a parish of the Orthodox Church in America, Diocese of the South, composed primarily of American converts to Orthodoxy, along with Romanians, Russians, Serbs, Greeks, Arabs, and Bulgarians. 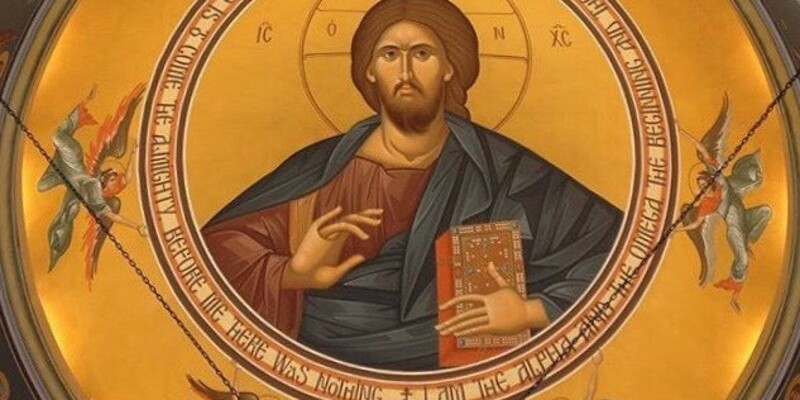 The community is committed to keeping the Faith as transmitted by the Apostles to the first Fathers of the Church and preserved in the Holy Orthodox Church. 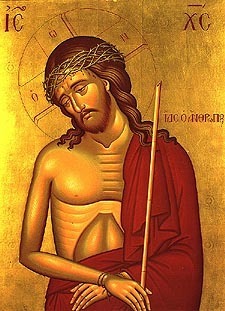 There are links on this site for further information on Orthodoxy. Visitors are always welcome at St. Symeon! Many of us started our journey as “visitors.” We say to all, "Come and see!” Come and see and experience the unchanged Christian Faith – the Orthodox Church! Our services are in English and open to the public. "Come and see!" Inquirer's Class recordings are now available! Visit the Online Store to purchase our CDs! 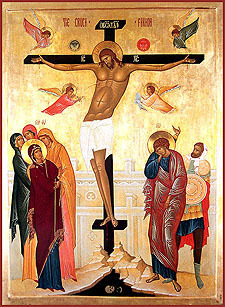 The Kontakion of Nativity, from "Hymns of the Nativity of Christ"
It Is Truly Meet, from "Come, Bless the Lord"
Blessed is the Man, from "Our God is in Heaven and On Earth"
The Hypakoe of Pascha, from "The Hours of Pascha"